By Stephanie Raley | October 4, 2018 | This post may contain affiliate links, which means we may receive a small commission, at no cost to you, if you make a purchase through a link. Read our Disclosure. Picking the best shoes for travel will keep your feet comfortable. But in 2013 I looked down at my brand new travel backpack with a feeling of dread. How was I going to fill this small travel backpack with all I need? In hindsight my backpack wasn’t small, in fact, it was extremely large at 68 litres. One of my biggest packing worries was deciding the best travel shoes to take. How to decide what are the best shoes for travel? I absolutely loved shoes and looking stylish, but as a podiatrist, I knew that I needed comfortable travel shoes that were durable and good for my feet. I also had no idea where my travels would take me. I had a year off and no clear plan. 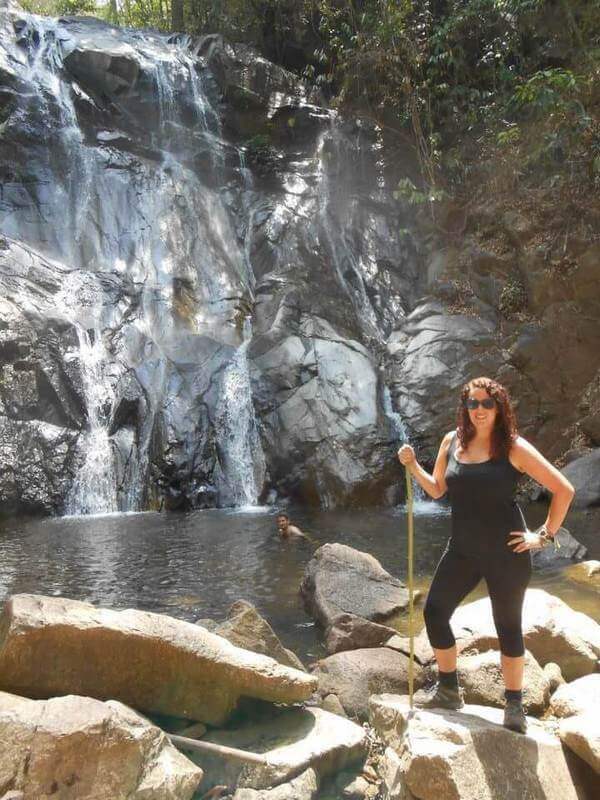 Would I go trekking in the jungle? Would I go to an exclusive roof-top bar? It seemed like an impossible task. As a podiatrist, I could easily identify good footwear, but most of the travel shoes I saw seemed clumpy, old fashioned and like something my Dad would wear. After lots of research, I decided to bring two pairs of travel shoes: a pair of leather Teva sandals and Karrimor walking shoes. 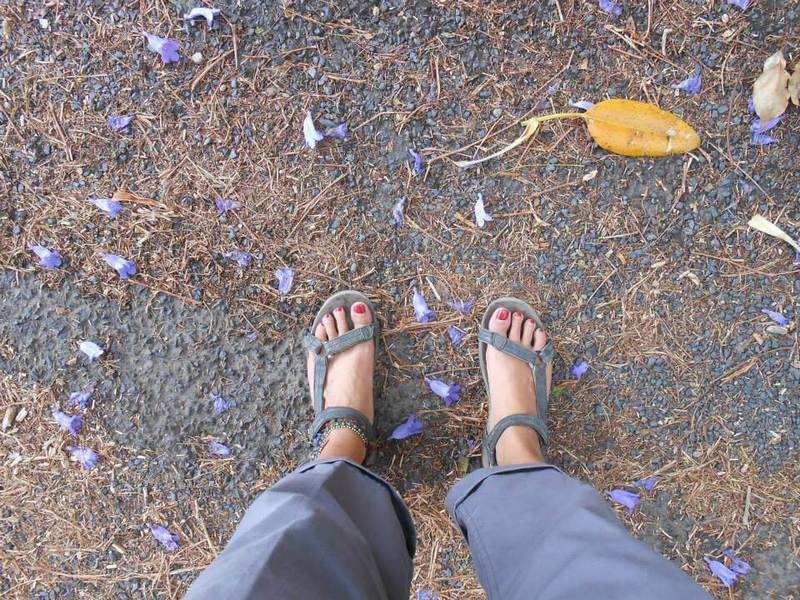 Paired with flip flops, these travel shoes lasted me a whole year on the road, through cities, jungles and even rivers. 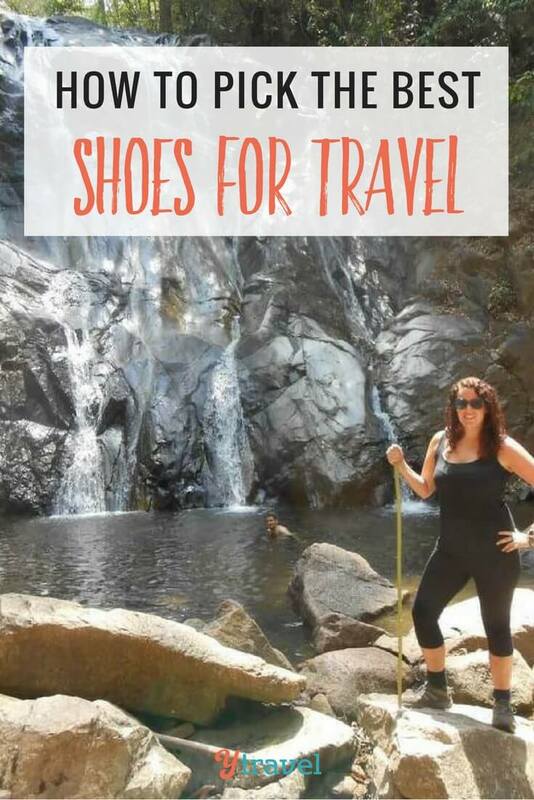 Below I share my tips for choosing the best travel shoes for you! Get the best travel shoes based on the type of trip you’re taking. First, think about where you will be traveling. If you will be visiting mostly cities, you will need stylish and comfortable travel shoes. If you don’t plan on hiking there’s no point buying hiking boots because they are heavy and bulky and will mark you out as a tourist straight away. If you love exercise but forget to pack a pair of trainers, you will be miserable. Carefully think about where you will be traveling and what activities you will likely end up doing. For city travel, be sure to choose shoes you’ll be comfortable walking in. What are the best shoes for travel during a city stay? 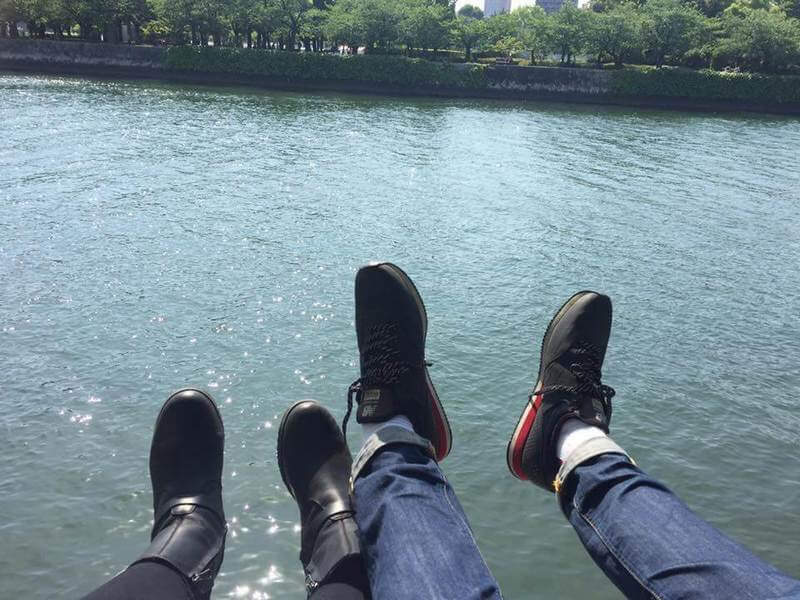 The best travel shoes, if you will be visiting cities, are either comfortable walking shoes or sandals that are light, breathable and durable. My Teva sandals were perfect for walking in the city in hot climates. They were foot flattering yet had arch support and straps that held the sandal firmly to the foot. Choose a breathable material such as leather or shoes that have a mesh area for ventilation. Choose shoes with thick yet flexible soles to help with shock absorption on hard pavements. Ensure that the shoe is attached firmly to the foot. Ballet flats may look stylish but they are terrible for your feet. If you want to wear stylish ballet flats, choose ones with a thick sole and straps that attach the shoe firmly to your feet. Rubber soles are best as they are slip resistant, comfortable and durable. Wear small socks with walking shoes and travel hiking boots to prevent rubbing. Bring enough pairs so that you can wash them in the bathroom with soap and wear a new pair each day. Supportive hiking boots such as Tevas are great for city travel. They look stylish yet are supportive and practical. You never know where you’ll end up while backpacking. Take the best shoes for multiple situations. What are the best travel shoes for backpacking? Often when you are backpacking you don’t know what’s around the corner. One week you might be traipsing around in a European city and the next you might be hiking in the jungle. My Karrimor comfortable walking shoes were perfect for this purpose. They weren’t too bulky and supported my foot. The material was waterproof too which meant I could walk through rice paddies or shallow rivers and not have to worry about soaking wet feet. Waterproof shoes are best. If feet get wet in a hot climate, fungal infections can form. Reiterating the top point, choose travel shoes that are constructed with breathable material too. Do the bend test. The soles of the shoes should bend slightly. If they can fold back on themselves they are not supportive and will not do their job. Don’t get leather sandals wet. The material can easily stretch when wet and it will crack when it dries in the sun. Sandals made with plastic are best if you will get your feet wet frequently. If you have especially sweaty feet try wearing `silver socks` when wearing enclosed footwear. The silver nanoparticles kill harmful bacteria and fungi, preventing fungal infections and keeping the feet healthy and odourless. Many nice bars or restaurants require closed toe shoes. Bring a pair of fold up ballet flats for this purpose. They don’t take up much room and are an ideal emergency pair of shoes. The best shoes for a hiking trip will support your ankles. What are the best travel shoes for hiking? If you are planning to go hiking on some serious trails, such as the Camino de Santiago, Appalachian Trail or Machu Picchu, you will need serious hiking boots to protect your feet and ankles. If the soles of the boots bend at all, they are not suitable for this type of hiking. Make sure the soles are near 100% ridged to prevent injuries to the foot. An ankle boot is better for serious walking as it prevents the ankle twisting when on uneven ground. Choose fabric or leather boots that are breathable. I recommend buying hiking boots that are at least half a size bigger than your regular shoes. When walking downhill the foot slides to the front of the shoe. If there’s not enough space, you could get serious injuries to your toes and may even lose a toenail. Try on multiple pairs of hiking boots. This is an occasion where buying online won’t work. Wear these hiking boots for a minimum of three weeks before your trip. Even good boots may be slightly painful to wear. Let the boots adjust slightly to the unique shape of your feet before setting off on your big trek or you might regret it. Wear sock liners under socks when hiking to prevent rubbing and to wick the sweat away from your feet. Flip flops aren’t actually the best shoes for traveling to the beach. What are the best shoes for travel at the beach? Many people wear only flip flops when traveling to a beach destination. Beware, sand is one of the worst surfaces you can walk on. If there’s any problem with your foot, it can exaggerate it tenfold. While it’s ok to wear flip flops for short periods of time, make sure to wear a supportive sandal the majority of the time. Choose a sandal made of plastic or a robust material as leather can stretch, crack and lose its shape when exposed to water for long periods of time. Choose a thick sole to minimise the amount of sand that goes under your feet when walking on the beach. Make sure your feet are completely dry and sand free before putting on your enclosed shoes after the beach. Saltwater and sand can irritate the skin. We’ve put these tips for buying the best shoes for travel on a one page printable PDF for you to make it easier for you to purchase the right travel shoe for your situation. Click here to access the shoe buying PDF cheat sheet. Even with the best travel shoes, make sure you break them in before your trip. Your travel experience will be spoilt if you suffer from painful or infected feet whilst traveling. In many places, it can be hard to find larger sized shoes that fit, so make sure you buy the perfect pair of travel shoes before you hit the road. Remember to wear your shoes for at least three days before you travel to check for any problems that might come up. 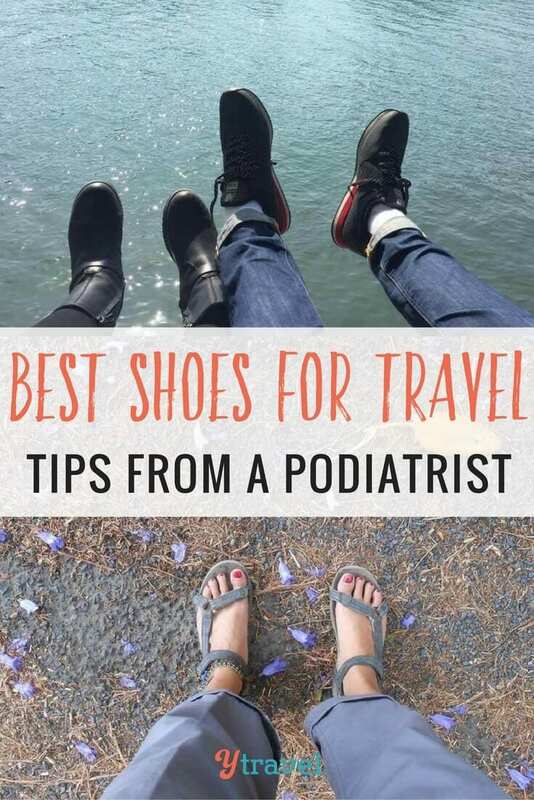 If you have any problems with your feet, be sure to see a podiatrist before you travel, to treat any problems and to give individualized advice about what travel shoes will be suitable for you. 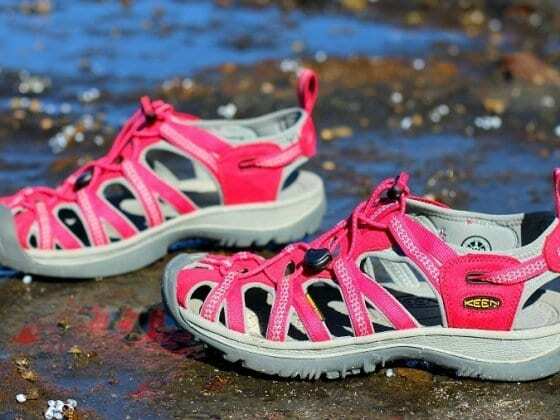 Keen women’s hiking sandals review – I’m keen on them! 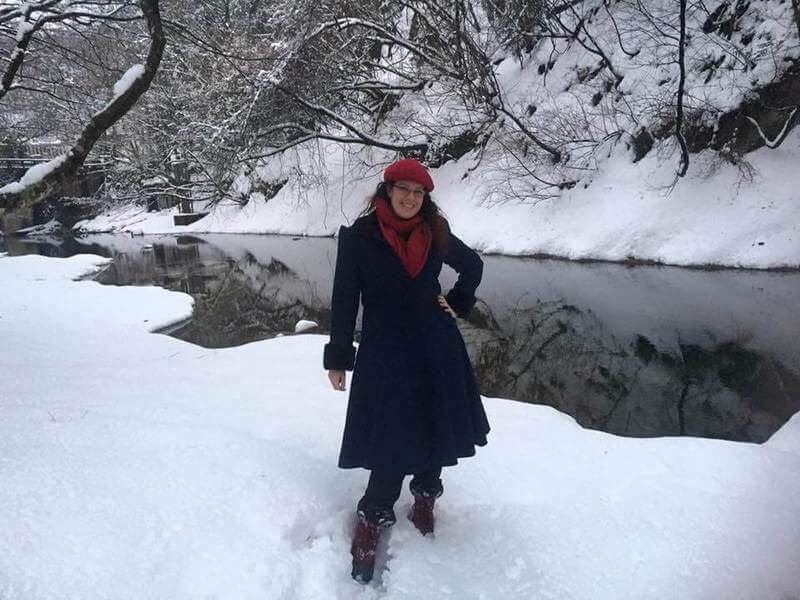 Stephanie Raley is a fearless solo traveller and expat who now lives in Moscow, Russia. 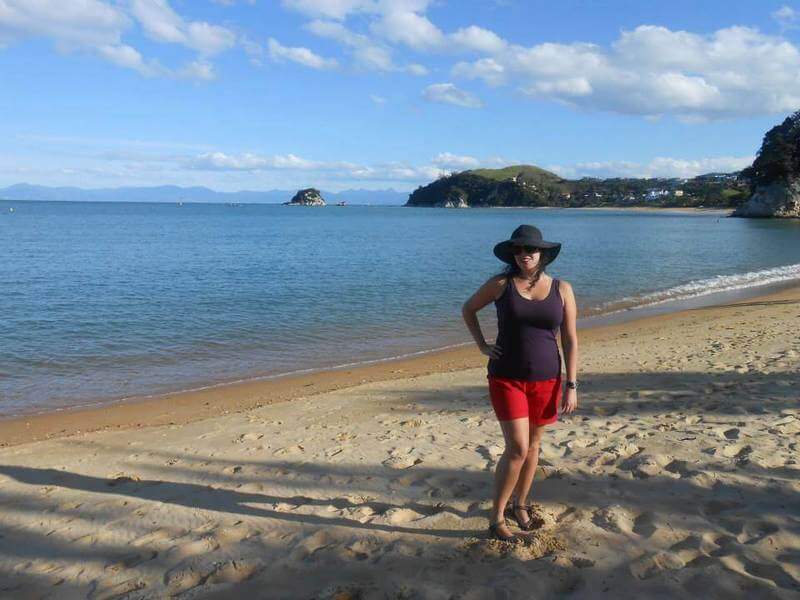 After taking an epic sabbatical in 2013, she tried to return back to regular life. 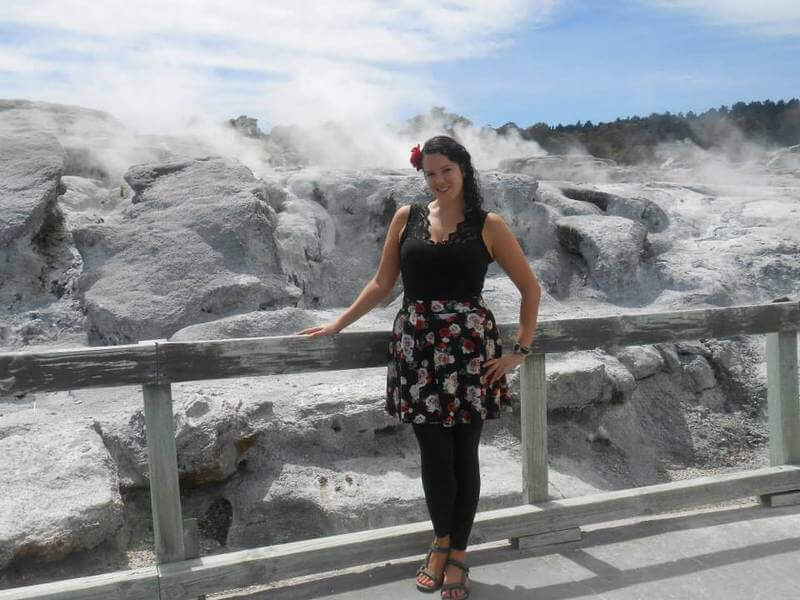 The urge to travel was too intense so she quit her successful job as a podiatrist to move to Japan to teach English. 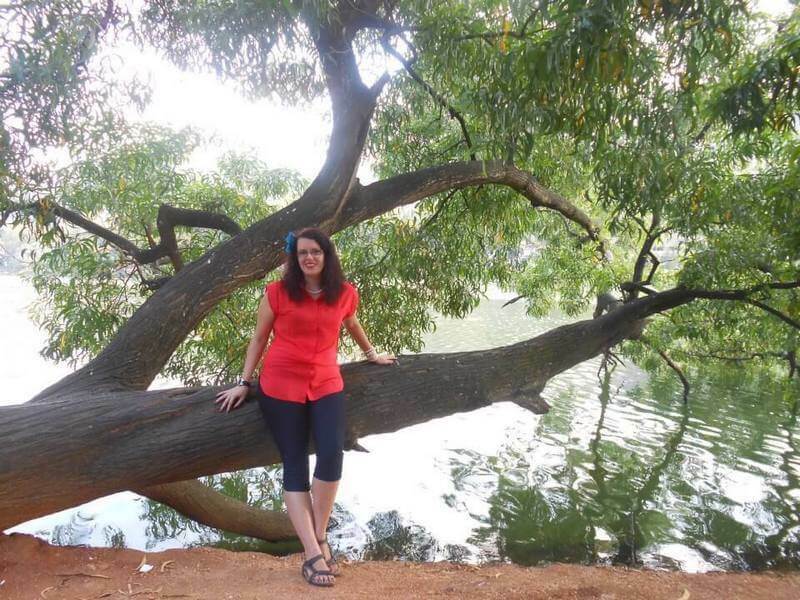 Stephanie writes about the downsides and well as the upsides of travel and expat life on her blog Pearls and Passports. Ok Great! 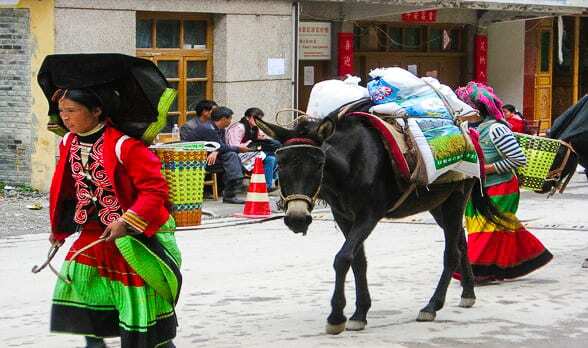 I remember this tips for packing my bag in next trip . I have pretty severe plantar fasciitis and love Vionic flip flops for the arch support. Haven’t heard of several you mentioned so will try them on next time I’m shoe shopping! !